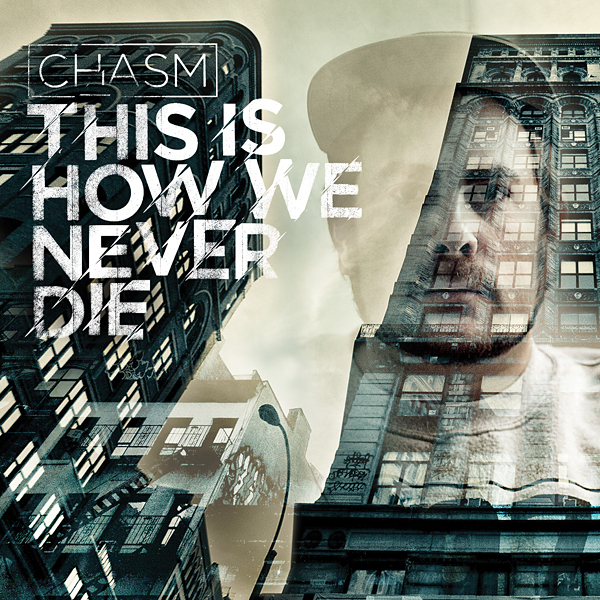 This Is How We Never Die is the refreshingly on-point third instalment from prestigious Sydney producer Chasm. True to the quality displayed throughout debut album Beyond the Beat Tape (2008), and Move (with Vida Sunshyne, 2010) Chasm proves himself once more as a consummate composer. Joined by local and international artists; This Is How We Never Die features USA underground vocal heavyweights AG (Showbiz & AG), Guilty Simpson (Stones Throw), Vast Aire (Def Jux), and Fashawn (One), New Zealand’s Dave Dallas, and Blak Twang (UK). Not to mention an assortment of Australia’s top lyricists including Solo, Lazy Grey, Mdusu, Delta, Dialectrix and Brad Strut. Chasm approaches beats like a learned artist with a brush, building on classic principles to create evolutionary new music. The collection of beats chosen for the album vary from old to new, moving through down tempo, blunted soul, up-tempo funk, and reggae. The new clip for the track Smokey lifted from This Is How We Never Die and is produced & directed by Bryce Hooper & Tristan S Edouard.